In just three months, our HEAL screening program has seen an amazing turn out. 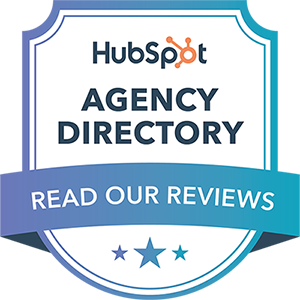 We held over 120 events scheduled in the US and abroad and had the honor of working with screening hosts every step of the way; whether it involved finding a venue, providing marketing materials, or establishing ticket sites, our team became familiar with each and every event. What we’ve noticed over the course of this project is how distinctive elements of each screening has not only made them unique but successful in their community. We’d like to take this opportunity to recognize those special features, and how they’ve contributed to the HEAL phenomenon. Back in August, the HEAL film team worked with screening host, Krista Griffin, to set up a screening of HEAL at the Lewes Public Library. At first, were only expecting a single screening to take place. In just a few months, not only did the November screening sell out, our host ended up having to provide a special 8:30 am screening just to keep up with the demand. Small communities like Lewes are powerful—with like-minded individuals and the right marketing techniques, screenings like this have the potential to spark real change. Amy Harron in front of The Strand Arts Theatre for her Belfast premiere. 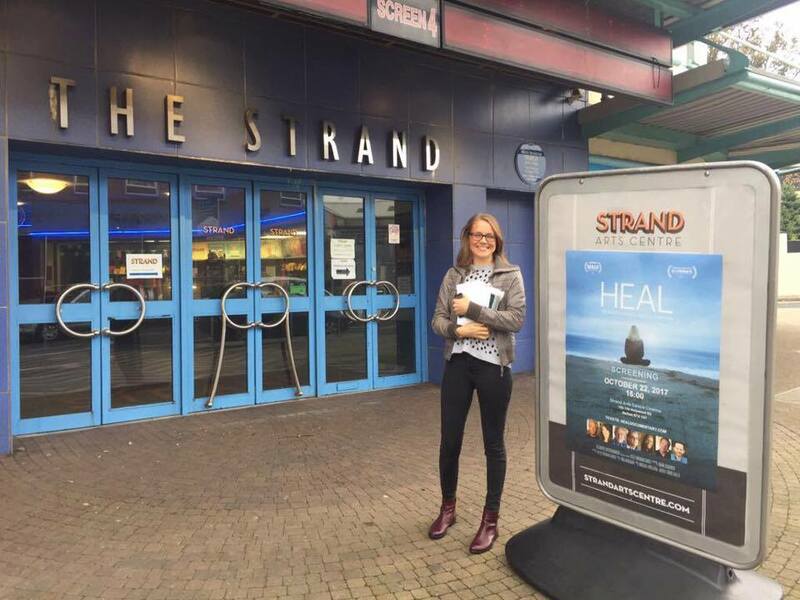 One very passionate individual, Amy Harron, came to us to facilitate the very first screening of HEAL in Ireland. After a very successful (and sold out) premiere in Belfast, she quickly planned for another two screenings in Ireland: another at The Strand Arts Centre in Belfast and one at The Waterside Theatre in Londonderry. Once again, HEAL was very well received with audiences at both screenings. What we noticed after those initial showings was a dramatic increase in interest to screen in other parts of Ireland and Europe. Requests in Austria, The Netherlands, and Great Britian (Jersey Channel Islands, London, Manchester) began to manifest into real screenings, with the power to invigorate global healing. Owners of Natural Partners, Dianna and Tye Smith, wanted to go beyond a showing of HEAL—she wanted to make the film a way to bring her company together. Although this was a private screening for just employees, the impact was powerful enough to make HEAL Natural Partner’s “culture movie” and will continue to be shown to new team members. For us, this is what HEAL is about: spreading the message that alternatives are out there, and giving people a chance to make healing a part of their daily lives. “What I love about the movie ‘Heal’ is that ‘eye-opening’ alternatives are professionally presented for health problems that are not adequately addressed in our current healthcare system. As an employer I believe it is worth showing to the work team to increase self responsibility in regards to wellness. As an inhabitant of this planet, I wish there were more films like ‘Heal’ to up-level our wellness choices." -Tye Smith, Founder & Chairman, Natural Partners, Inc.
Set up of the Topanga screening. The small but famously bohemian community of Topanga, which is comfortably nestled in the Santa Monica Mountains, was a no-brainer for HEAL. Since Topanga holds a special place in the heart of Producer Adam Schomer and the fact that Dianne Porchia, a holistic wellness expert who stars in the film, is a native of the village, the screening’s success was certain. 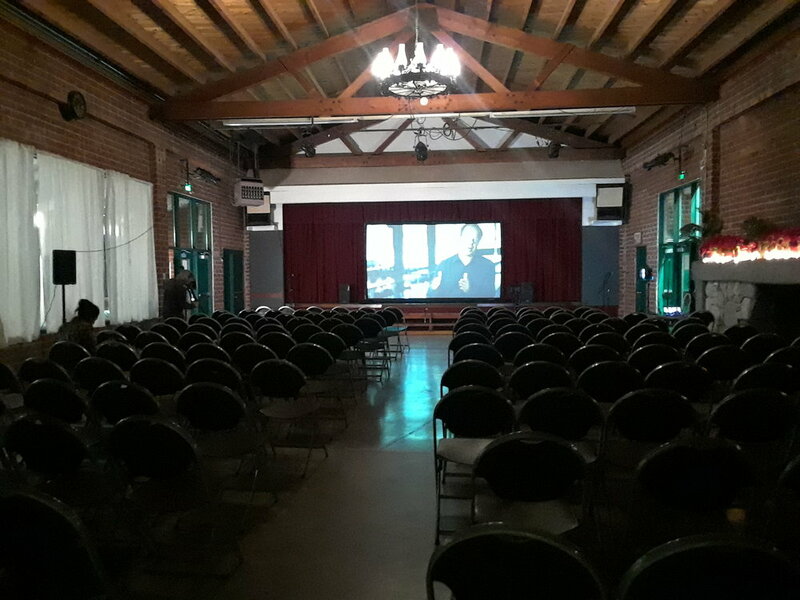 On an uncharacteristically balmy December night in The Topanga Community Center, HEAL was shown to a sold-out full house of 160 locals. The ambience was cozy and atmospheric and once the film was finished, Patti Penn, who also starred in the film, joined Adam and Dianne for a riveting post-film discussion. The audience were eager in their enquiries and the panelists were delighted to answer in depth. We still have a lot of extraordinary screenings to come! If you’d like to know more about the work we’ve done for HEAL, take a look here. Also, stay tuned for upcoming screenings by either visiting healdocumentary.com, or emailing us at events@healdocumentary.com.